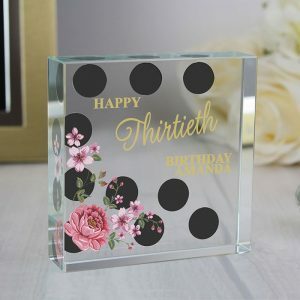 This elegant Personalised Anniversary Years High Waisted Vase makes a beautiful gift for any anniversary. 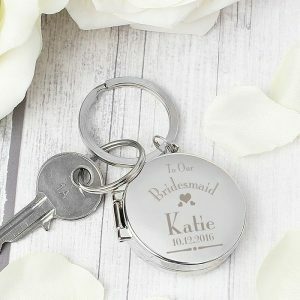 The expertly engraved vase features a unique design and can be personalised too making it a truly individual gift on their special day. 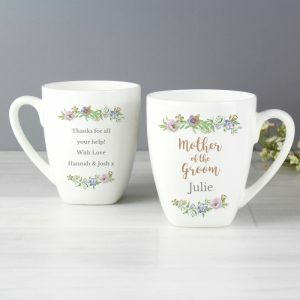 The vase can be personalised with the number of years, the year of their anniversary, and a message over 3 lines with up to 20 characters on each line. 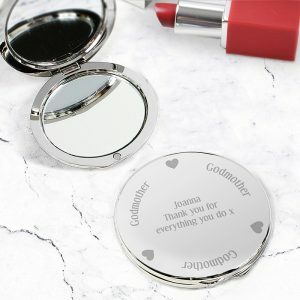 It will look wonderful on the windowsill, or a shelf in a bedroom or even a brightly light bathroom.